Posted on February 14, 2018 at 9:31 am. It’s as easy as playing your favourite games to begin winning, with €30,000 up for grabs in three prize draws, which you can enter just by spending €10 on any slot in the week prior. The prize draws will take place on February 12, 21 and March 1, meaning there is still two opportunities to win a share of €10,000 in two of the draws. You can also double your tickets by playing selected slots which are Book Of Dead, Twin Spin Deluxe, White Rabbit Planet Fortune and Wild Seas. The Promotional Period runs from 10:00 (UTC) on Thursday 1st February, 2018 until 23:59 (UTC) on Wednesday 28th February, 2018. Players can accumulate as many tickets they want. Players can only win one prize per Prize Draw. All tickets accumulated since the beginning of the promotion will be taken into account for each Prize Draw. In order to be eligible for any Prize Draw, players must have at least 1 ticket for the respective qualifying period. 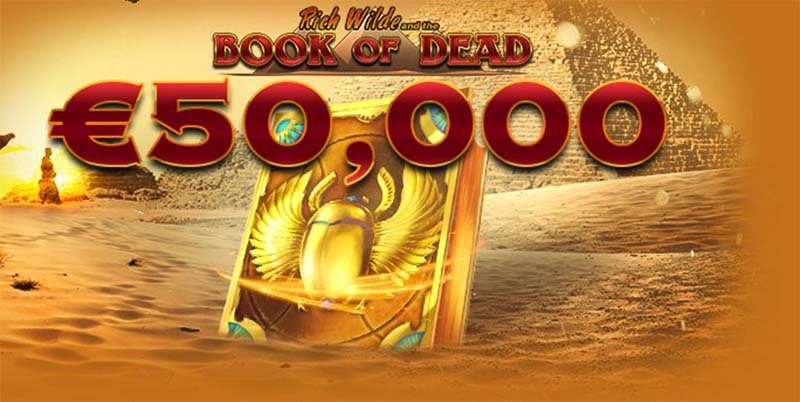 The Book Of Dead promotion will also give players an opportunity to win a share of €20,000. How does it work? 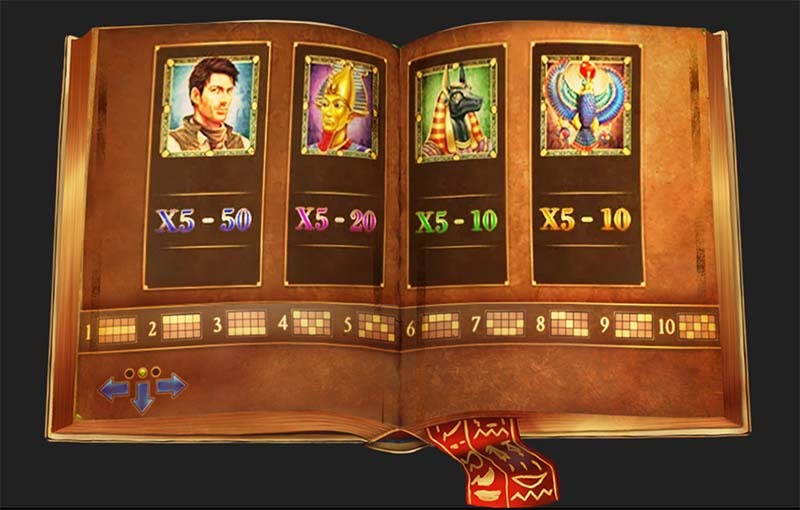 Every time you spin 5-of-a-kind on selected symbols, you will be awarded points on a leaderboard. * Terms and conditions apply to this bonus, you can view them at Guts.com under the promotions tab.